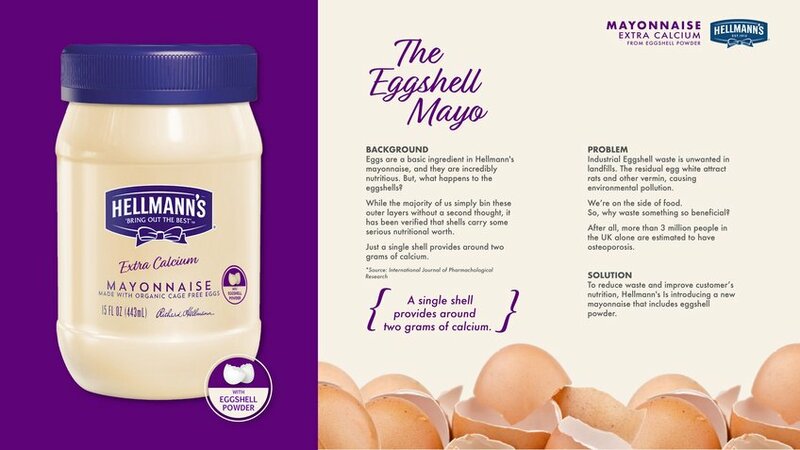 While the majority of us simply bin these outer layers without a second thought, it has been verified that eggshells carry some serious nutritional worth. 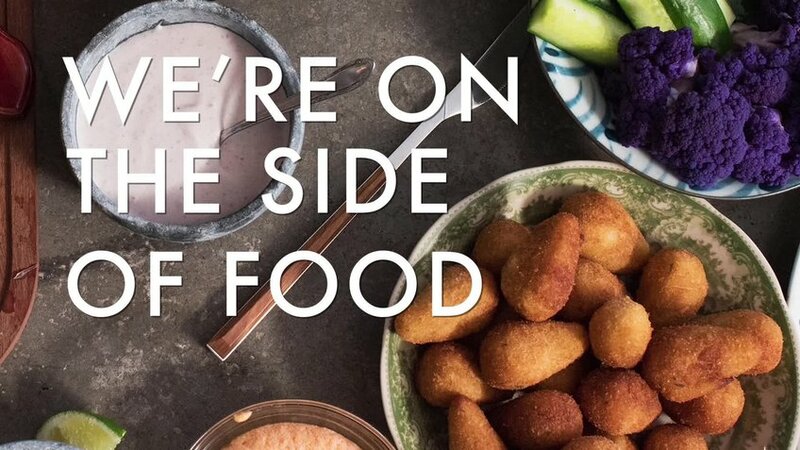 We’re on the side of food. So, why waste something so beneficial?